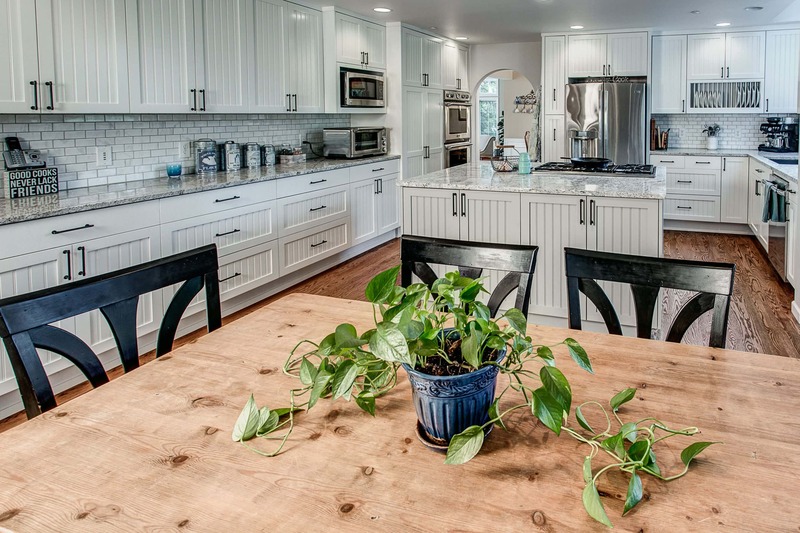 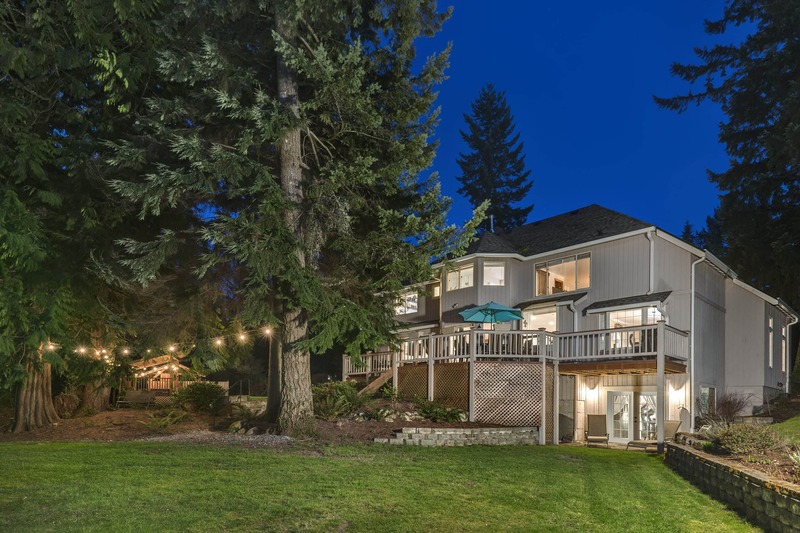 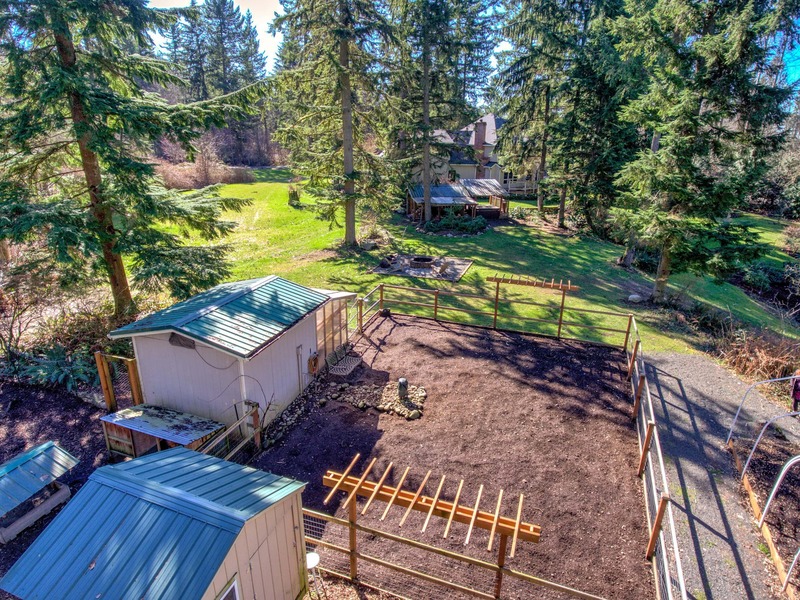 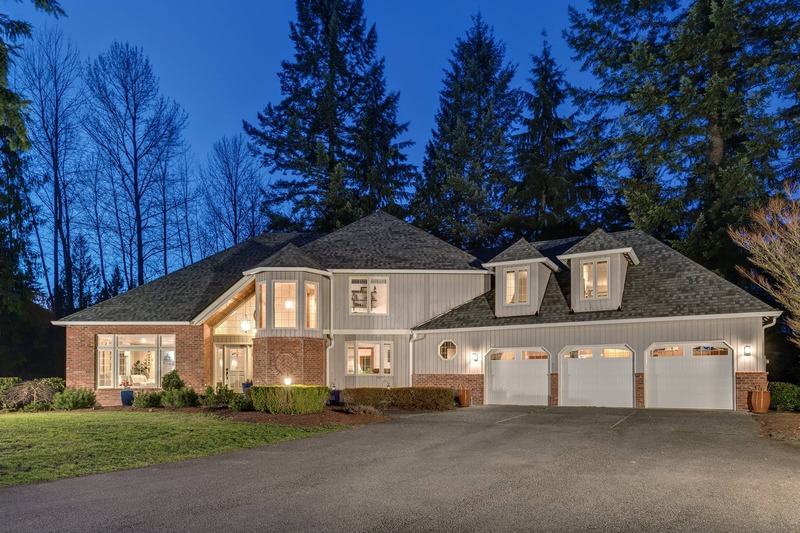 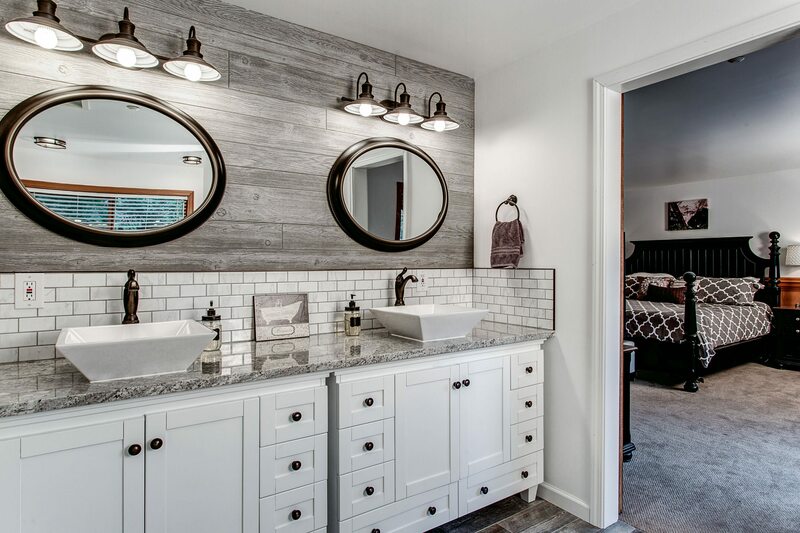 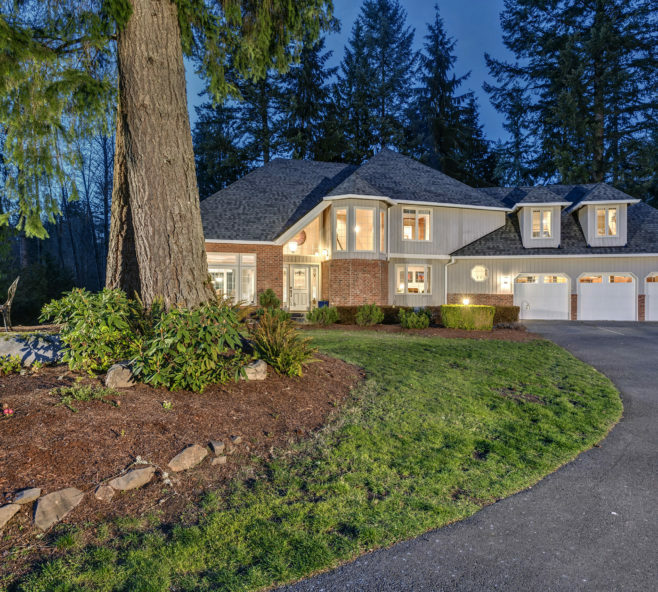 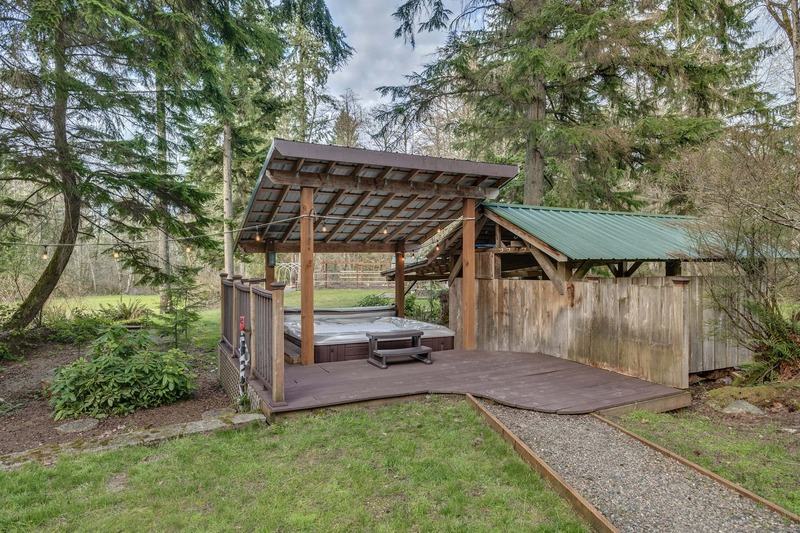 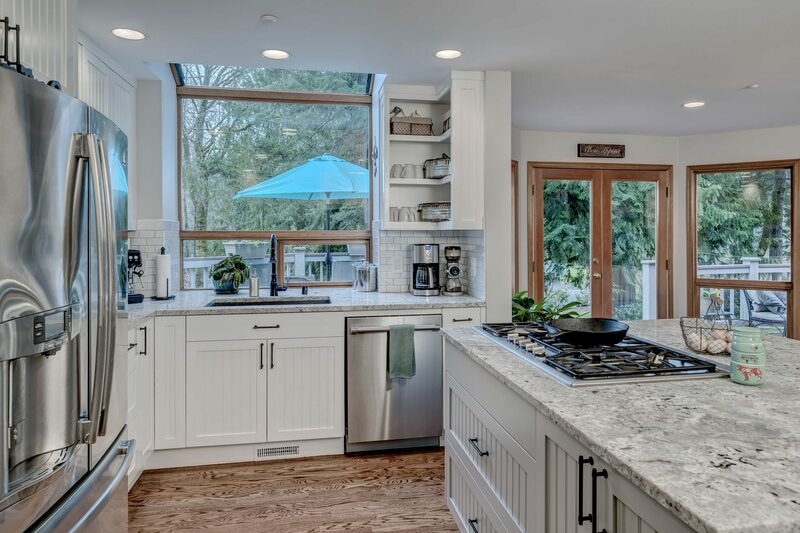 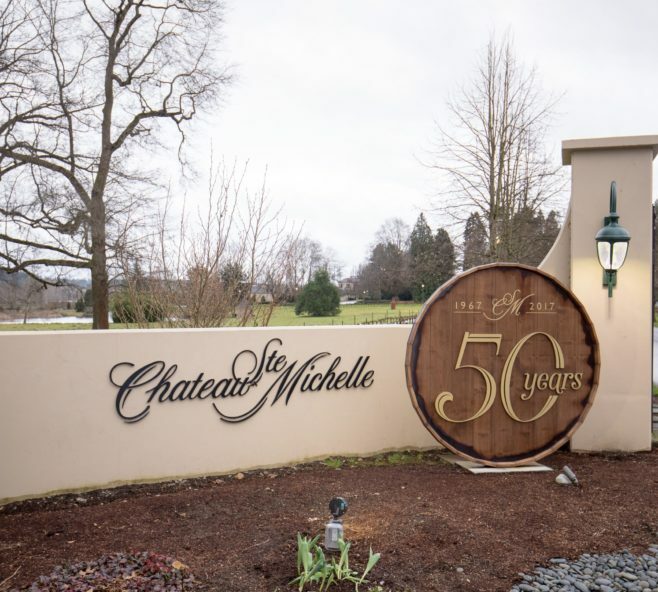 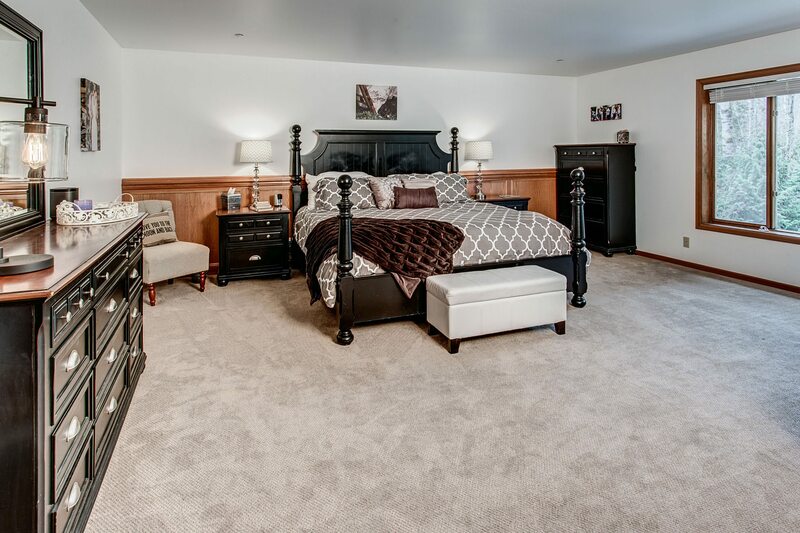 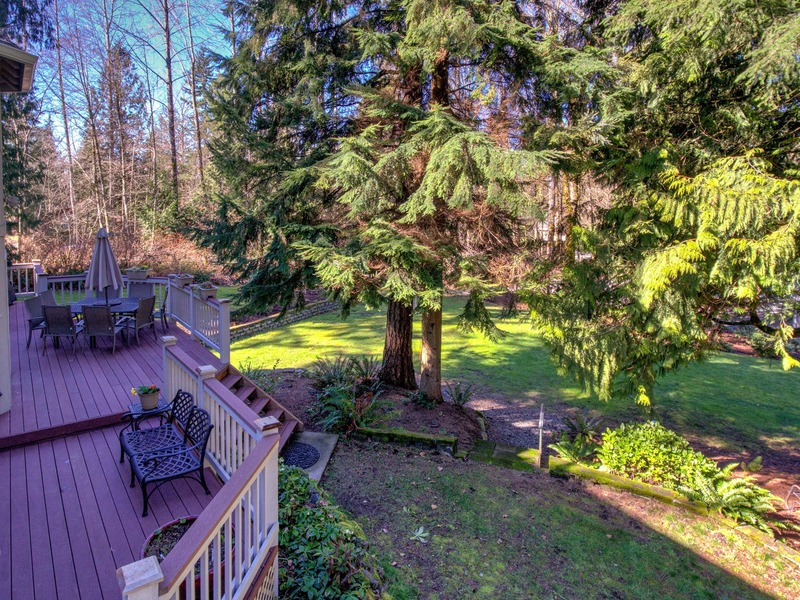 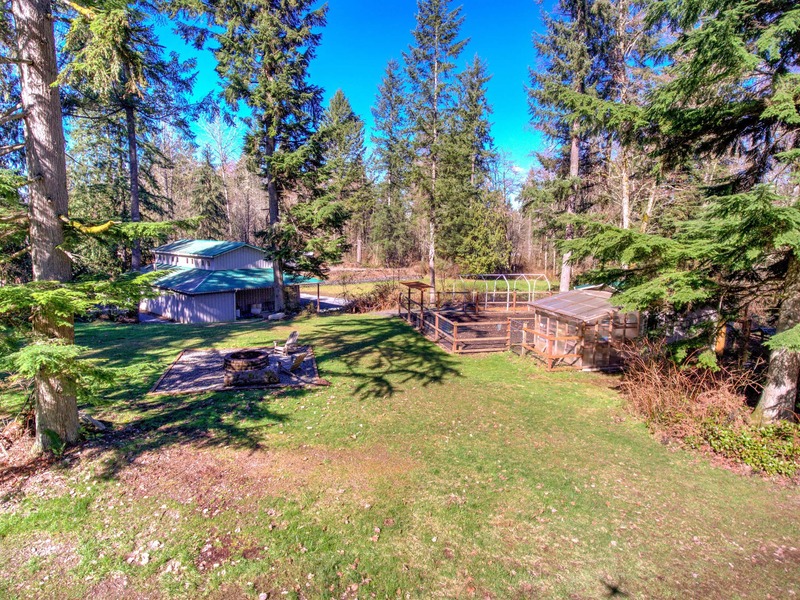 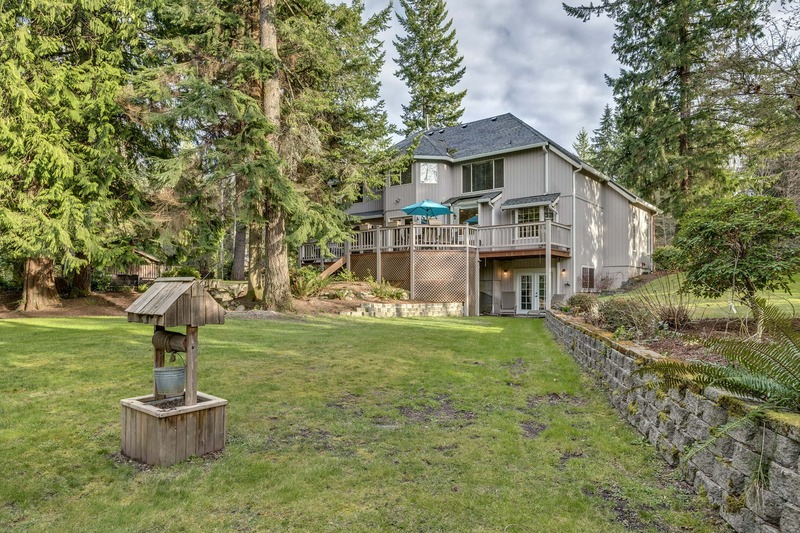 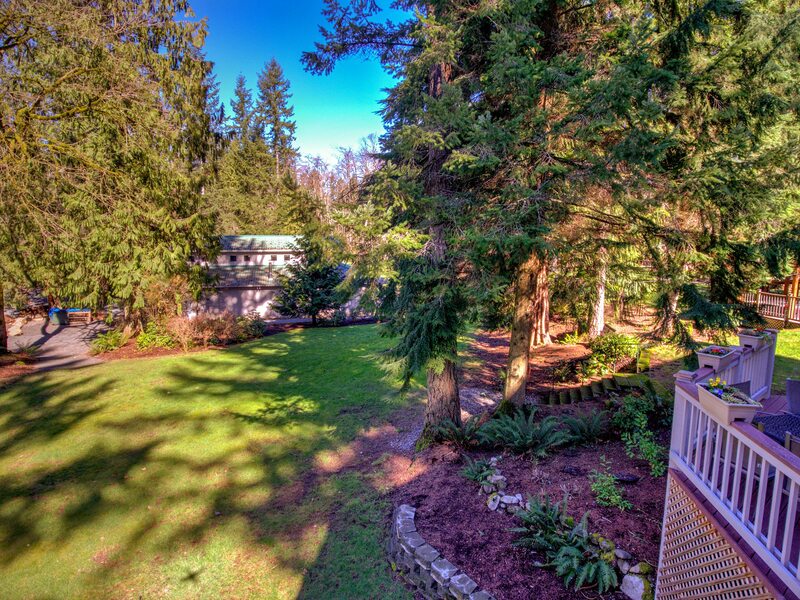 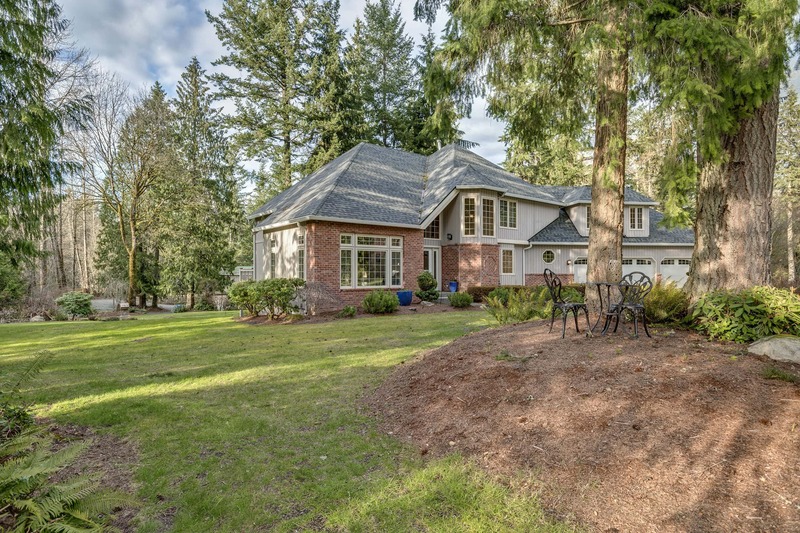 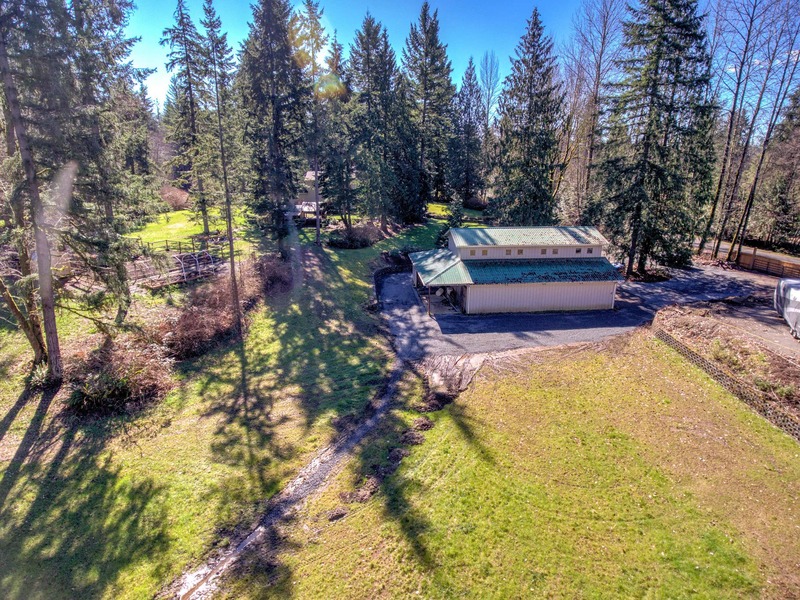 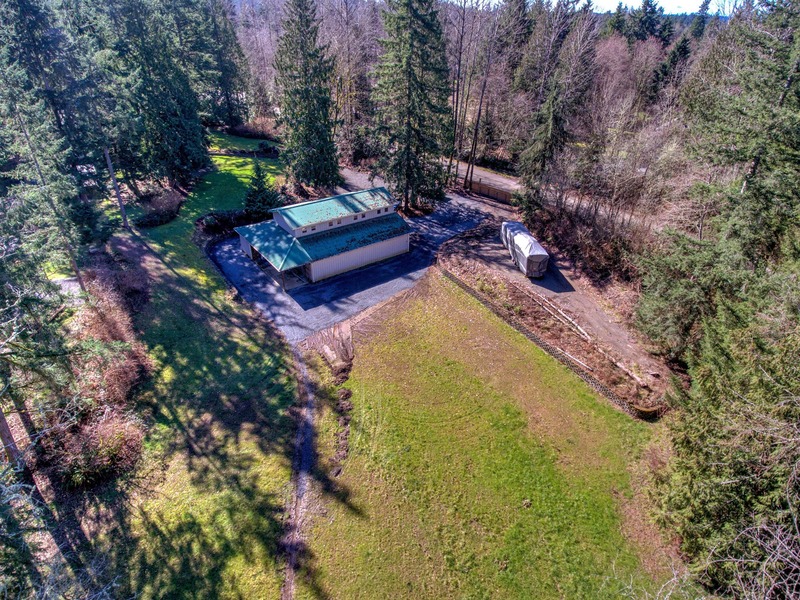 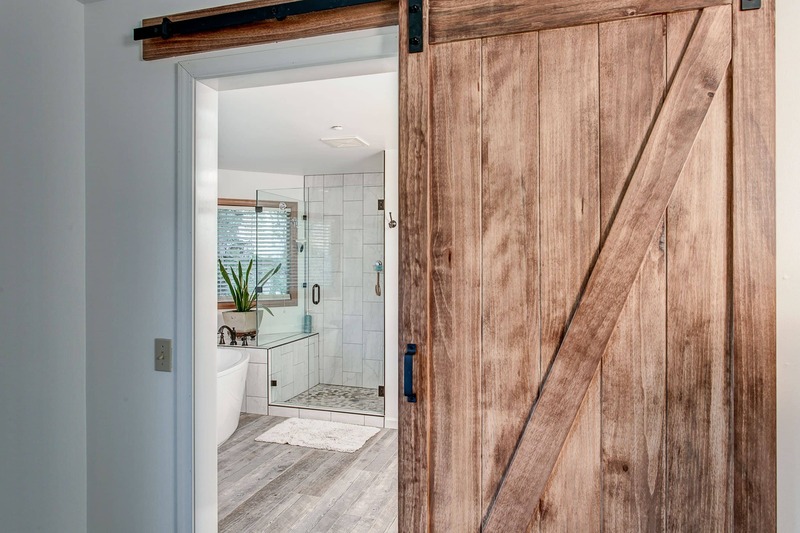 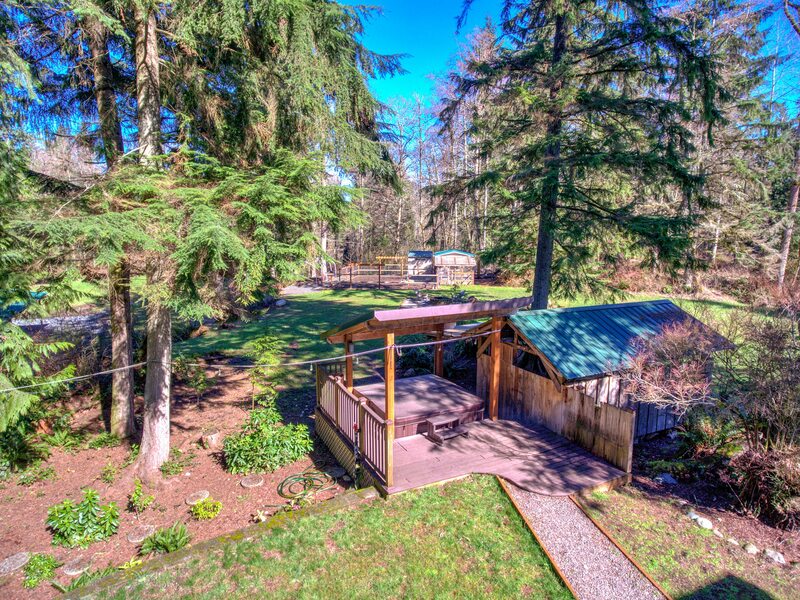 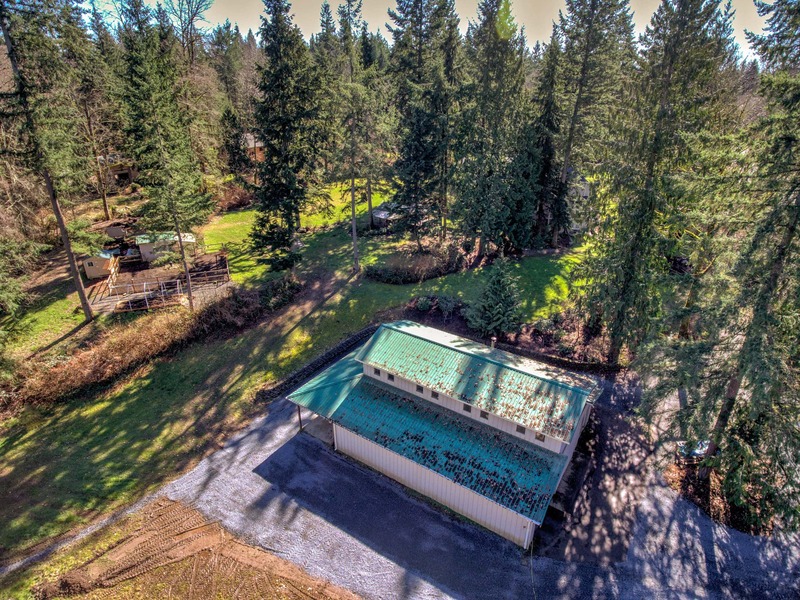 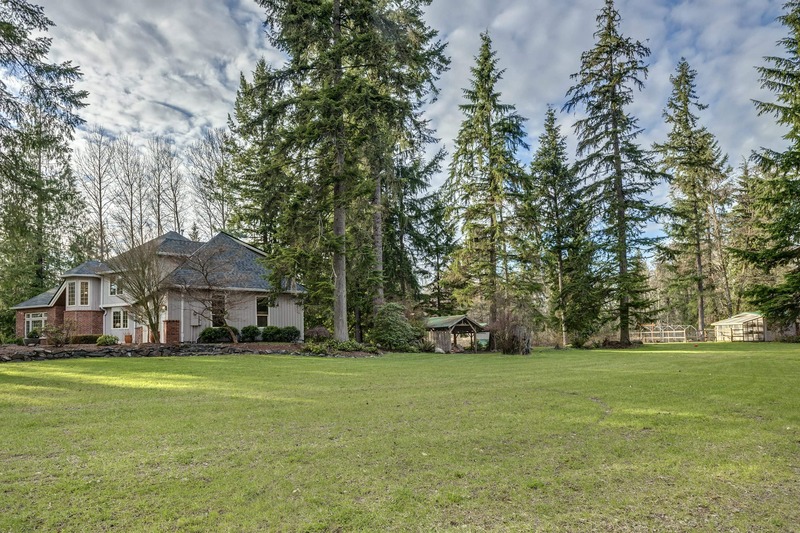 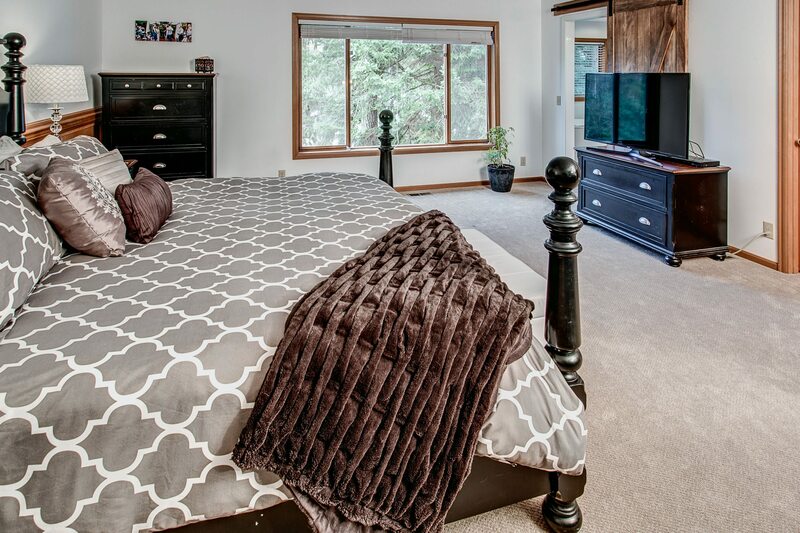 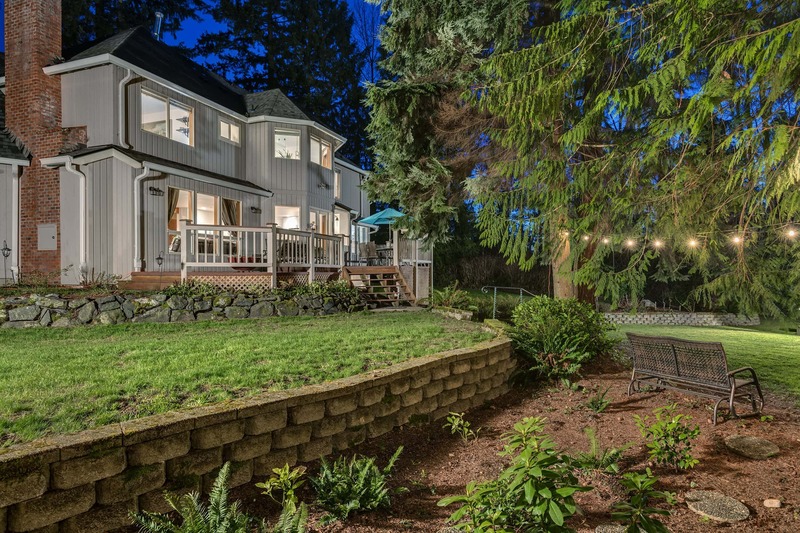 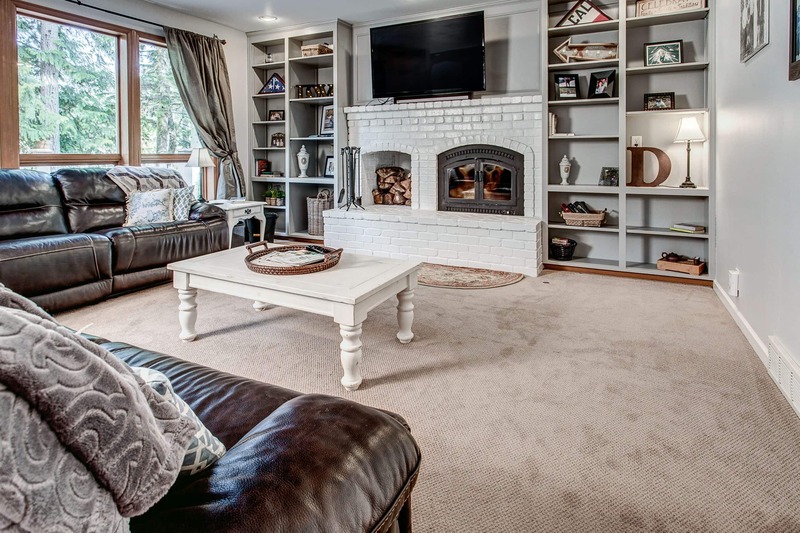 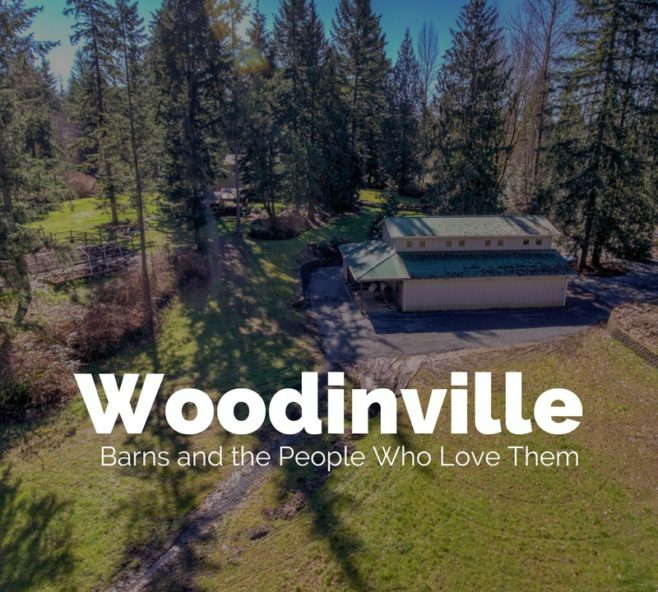 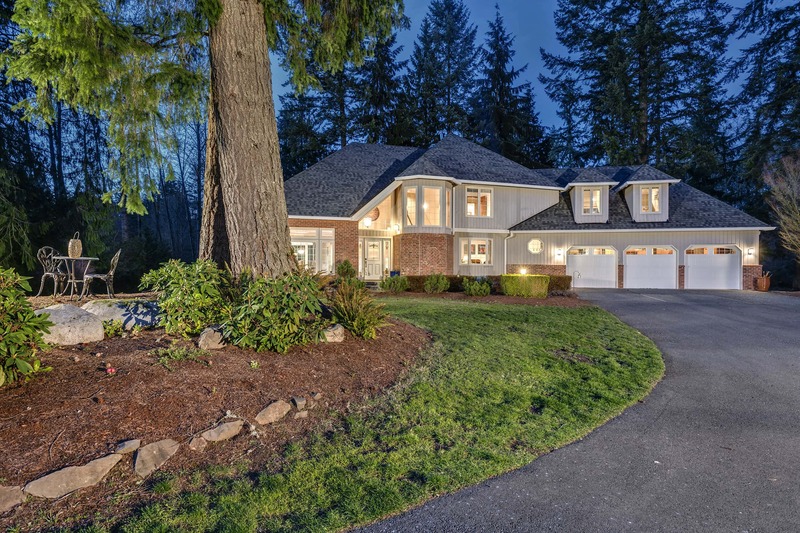 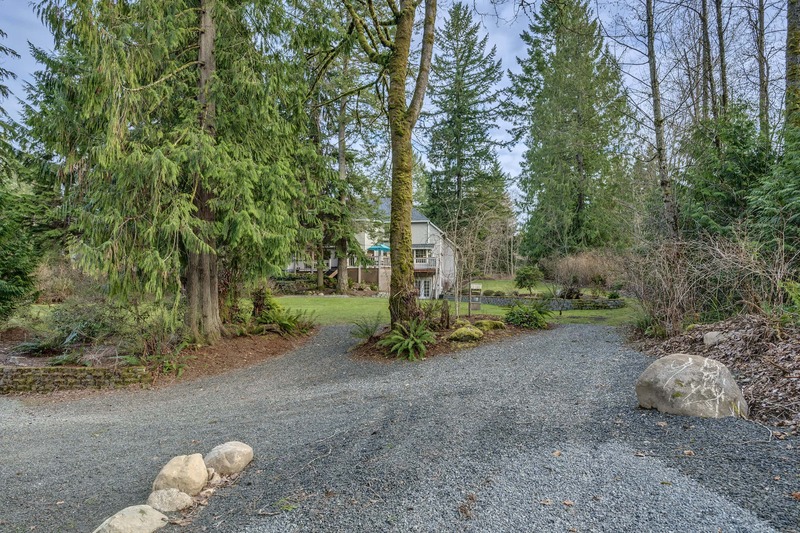 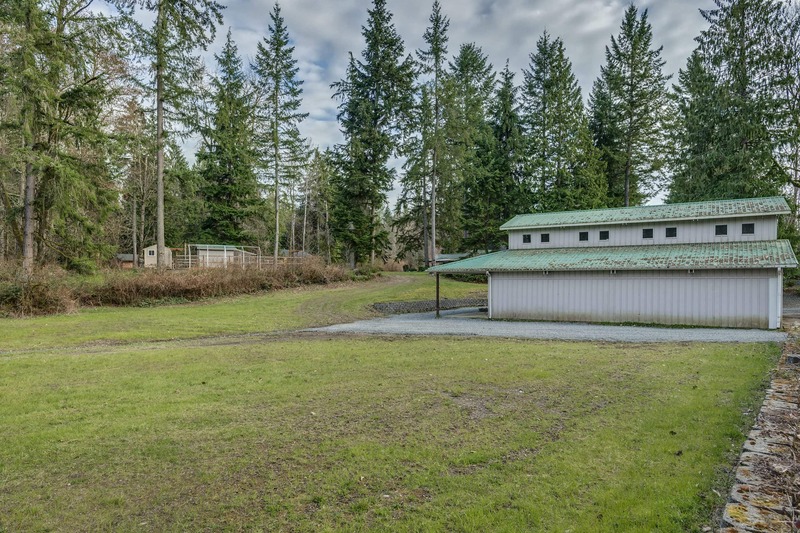 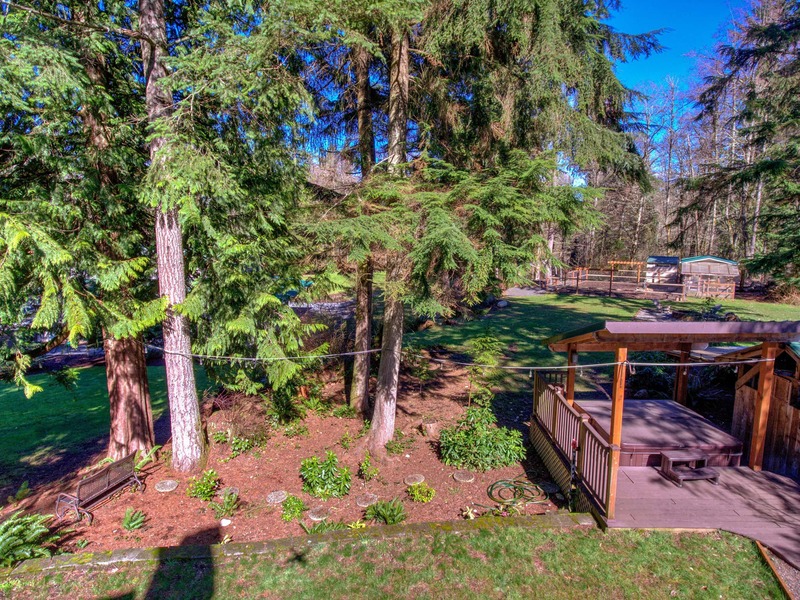 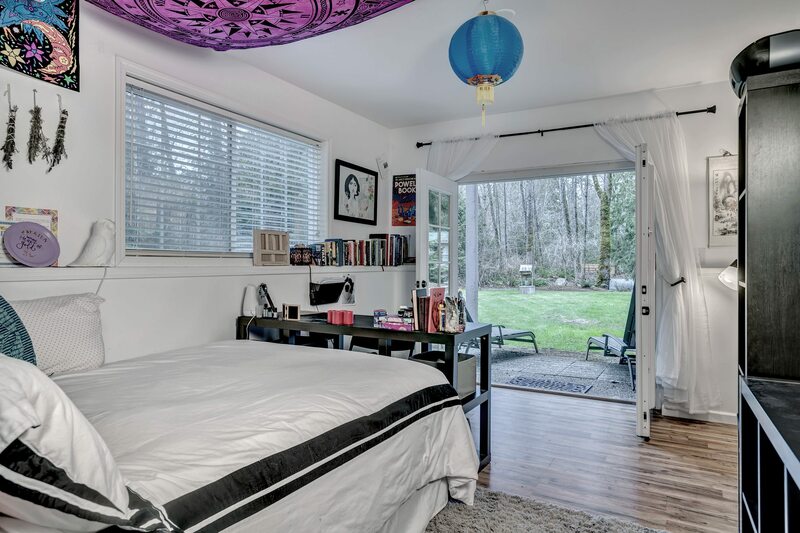 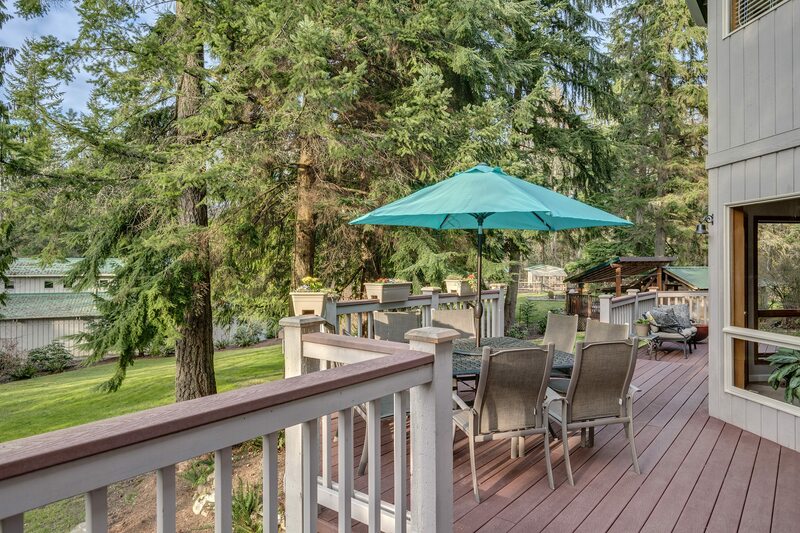 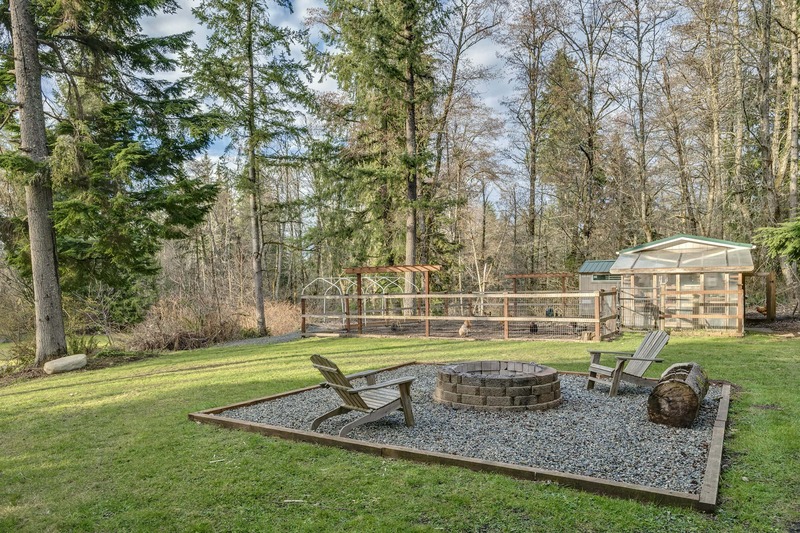 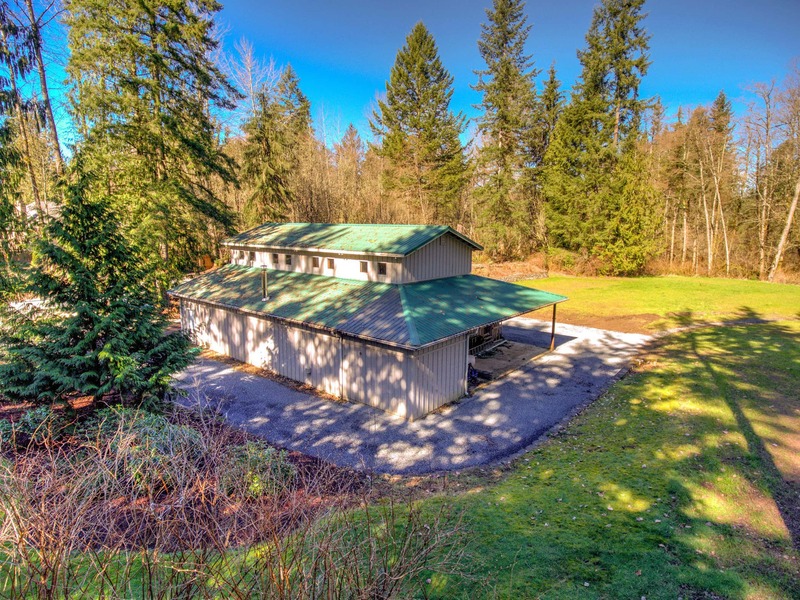 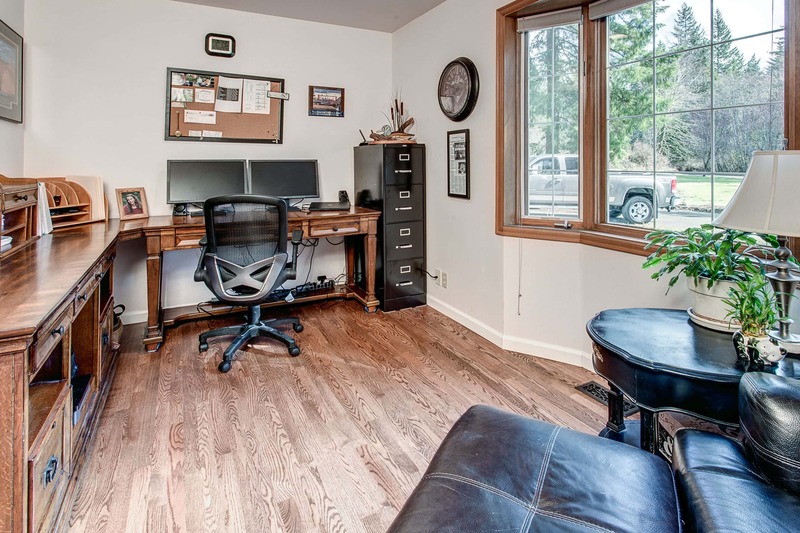 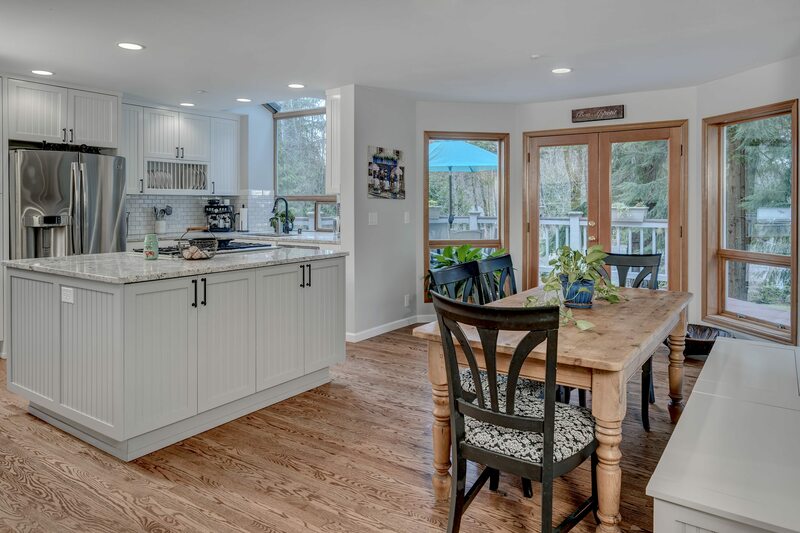 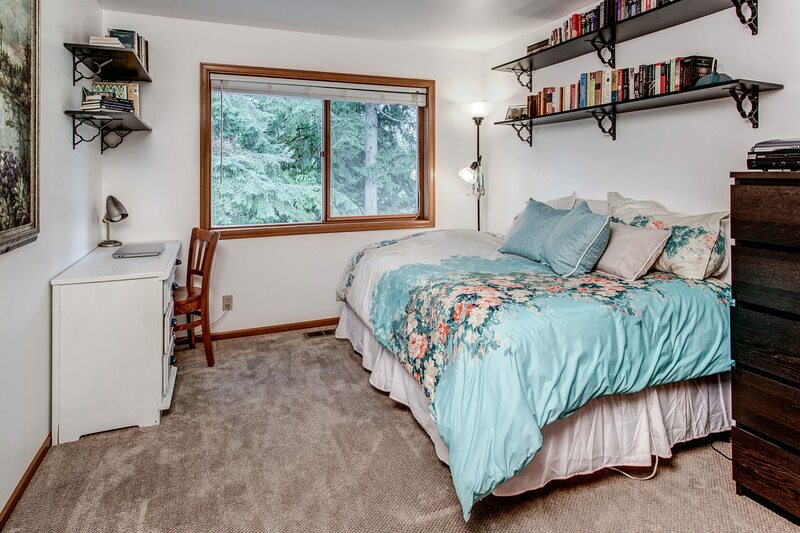 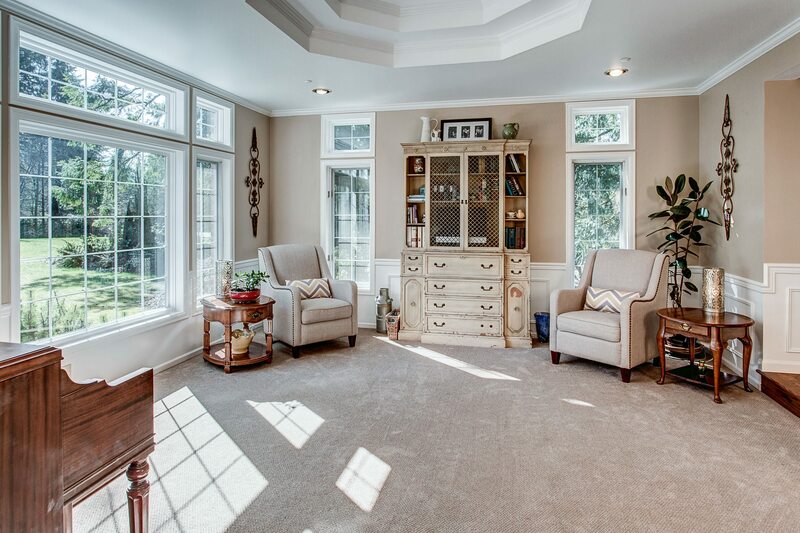 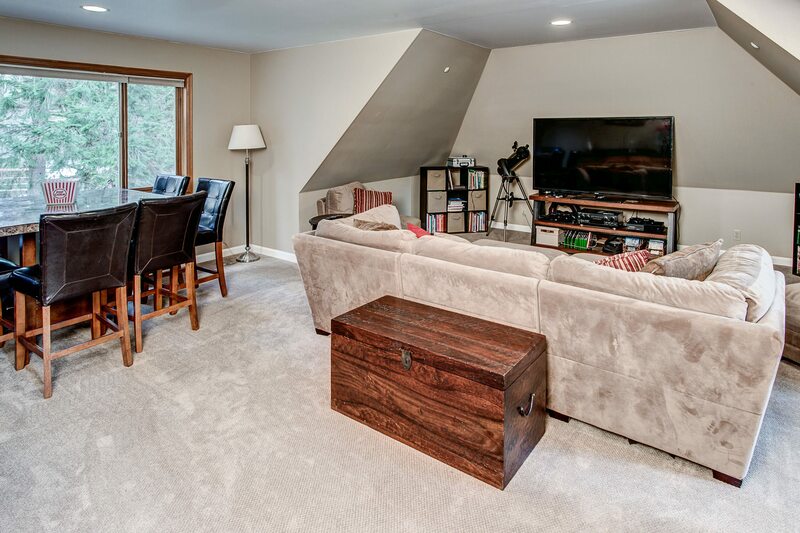 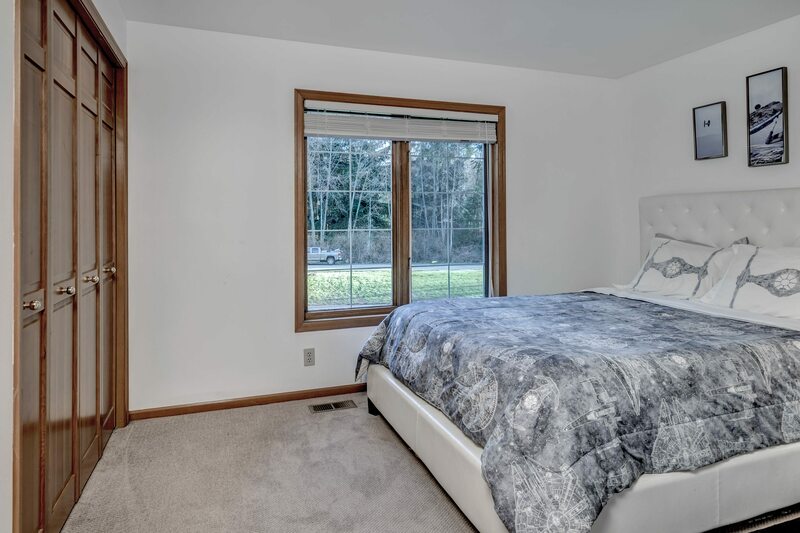 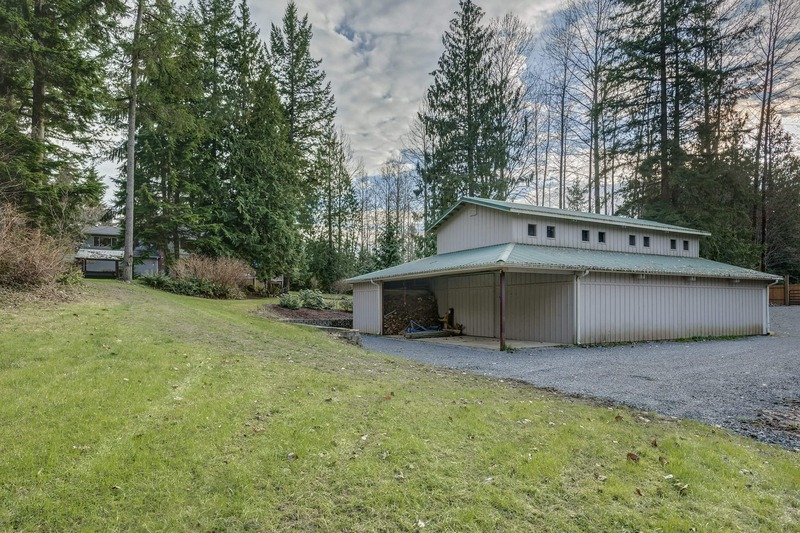 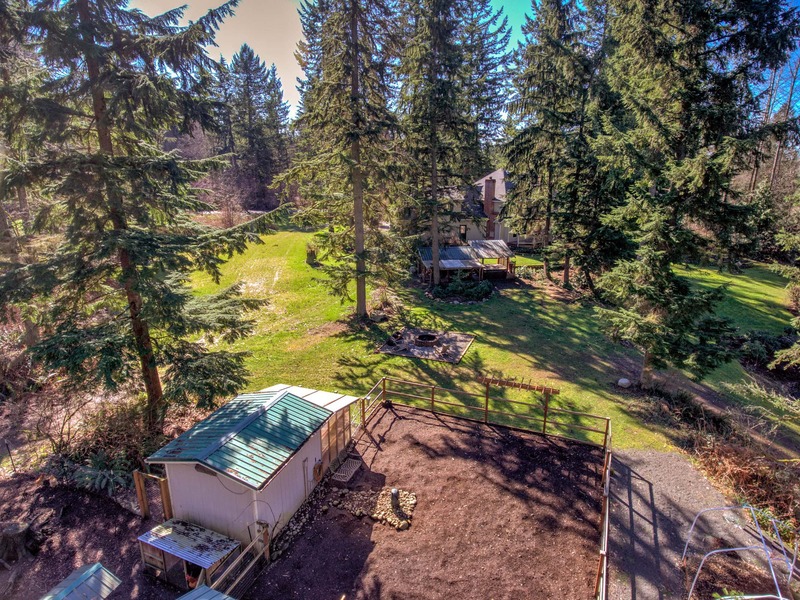 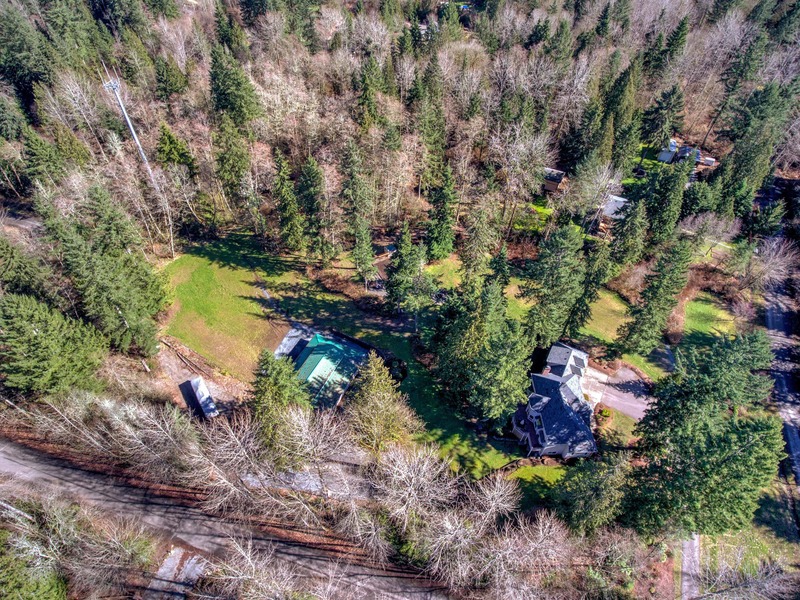 Discover this sublime Woodinville Homestead nestled on five glorious level acres. 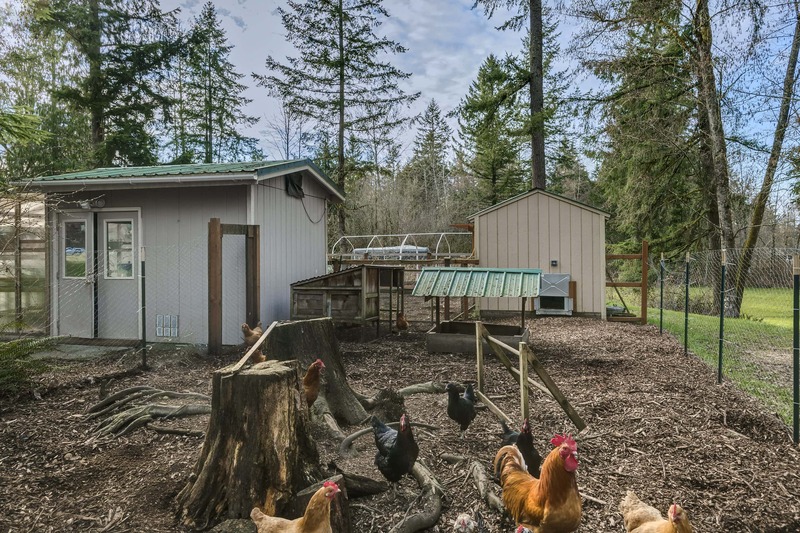 Grow veggies in the 100% organic garden and collect fresh eggs from your happy hens. 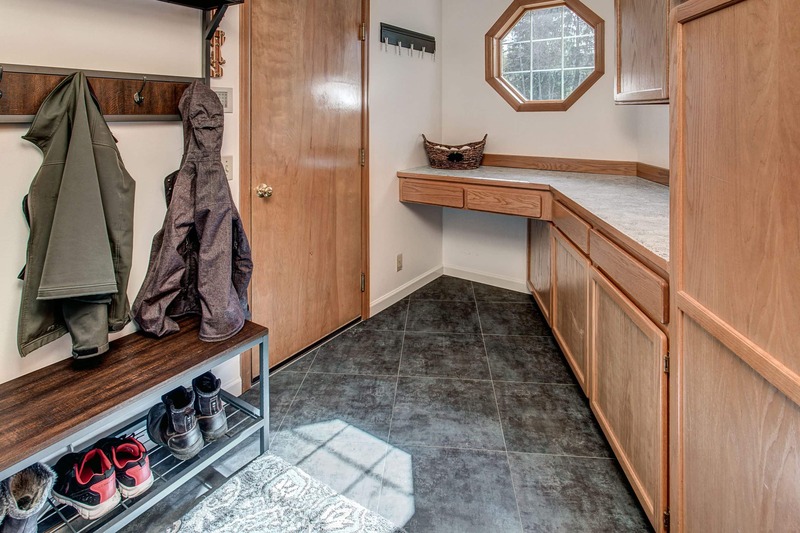 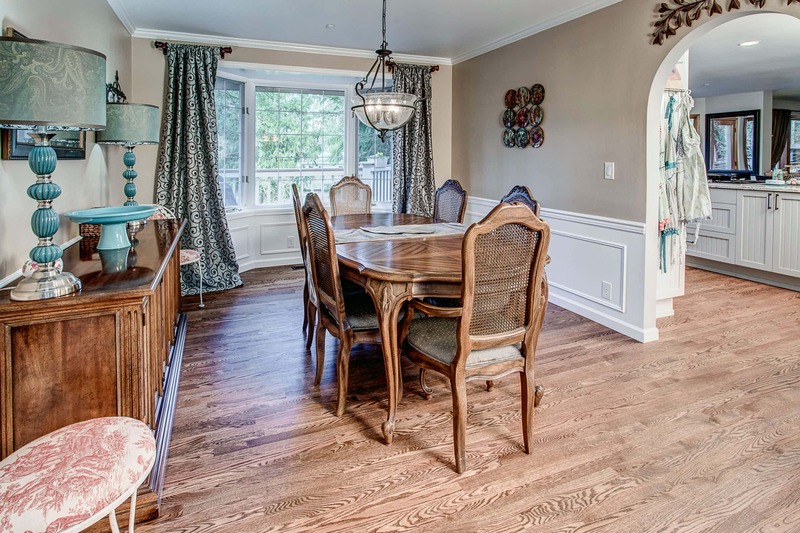 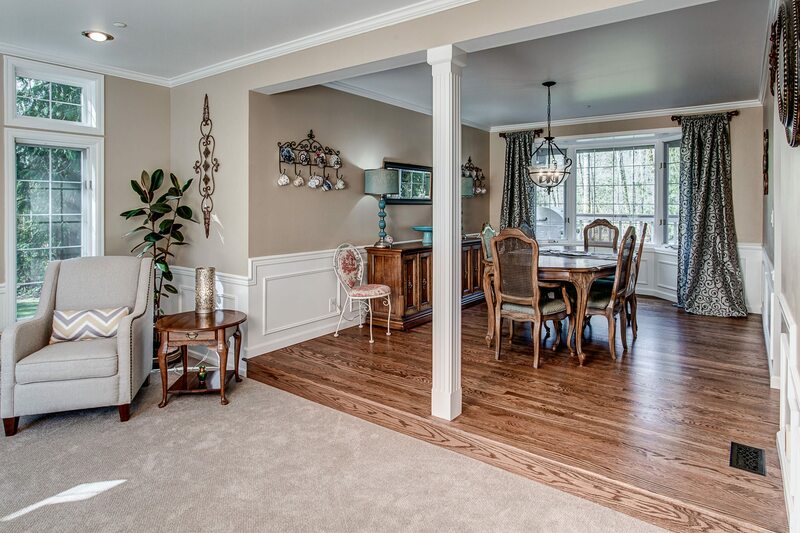 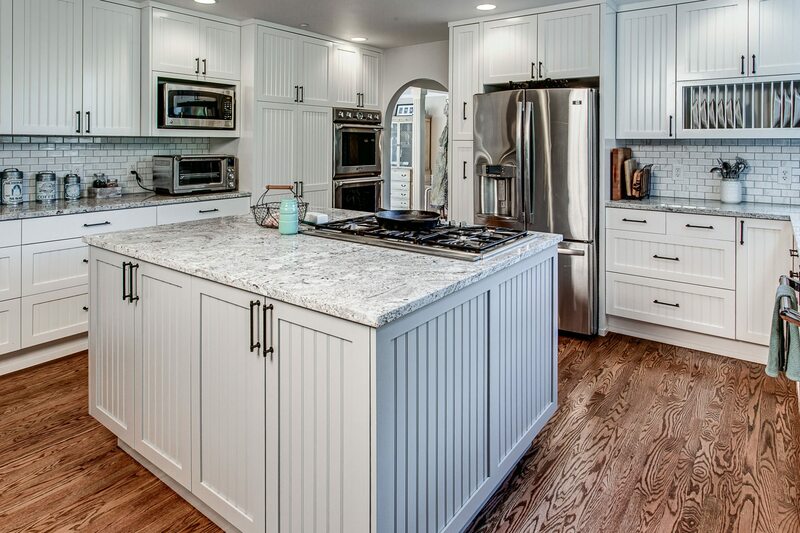 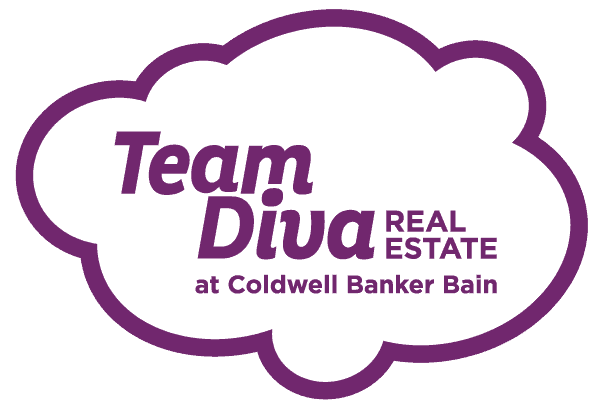 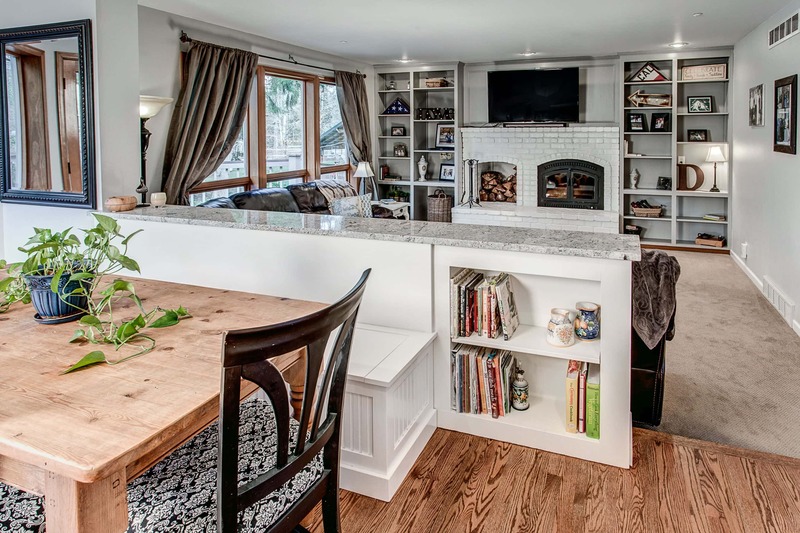 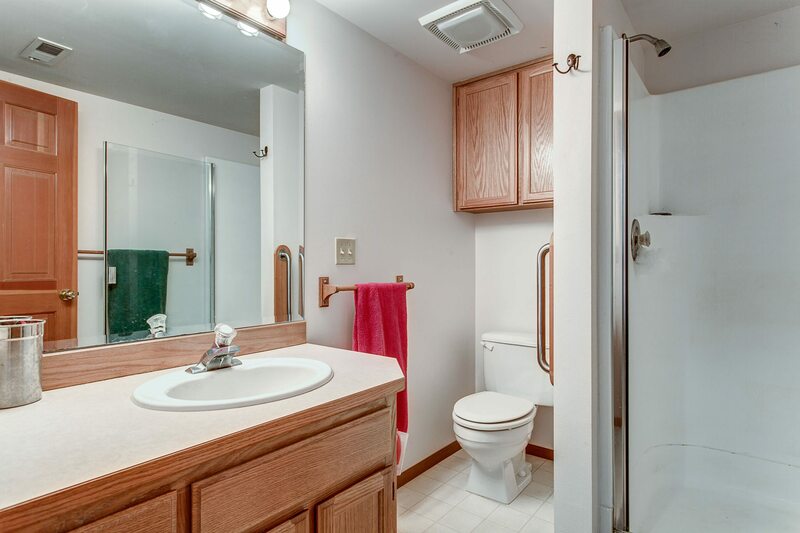 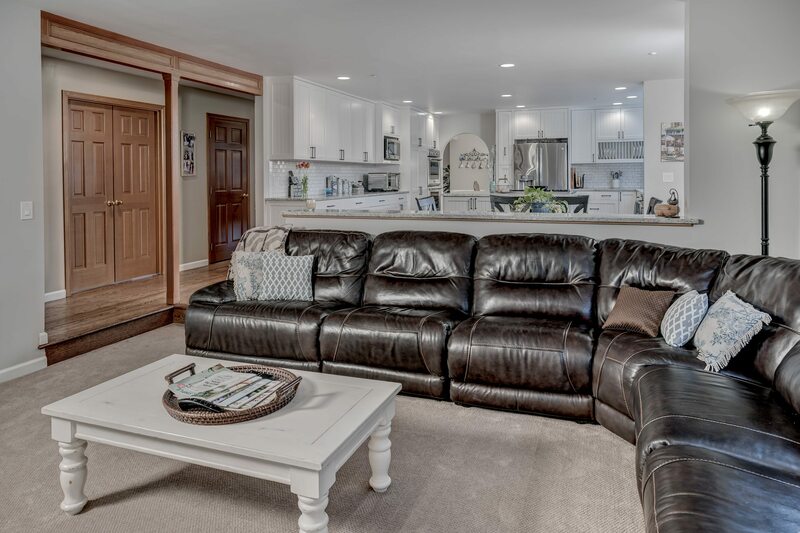 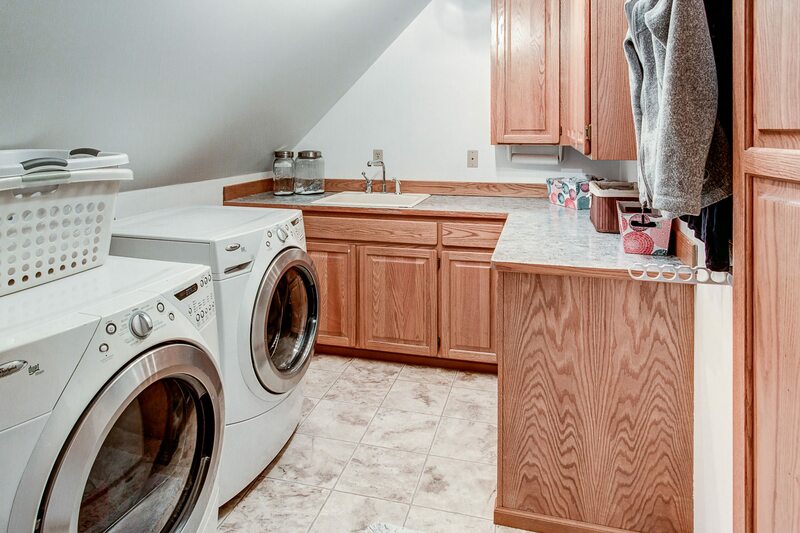 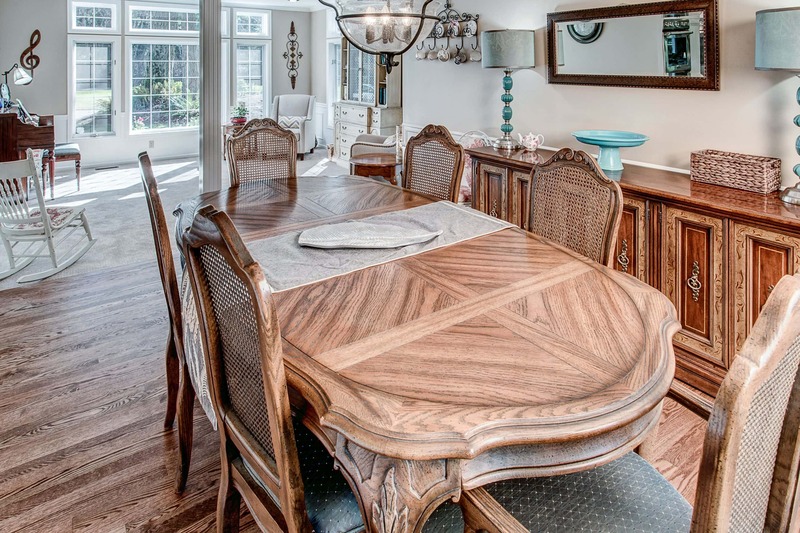 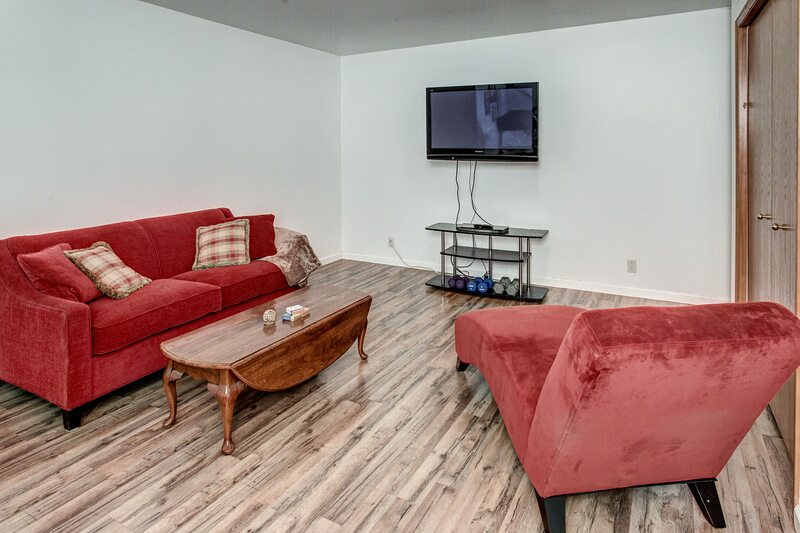 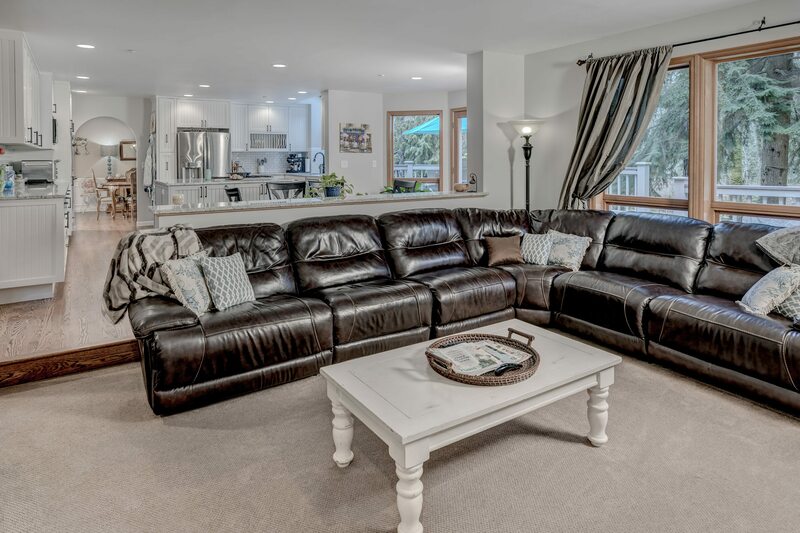 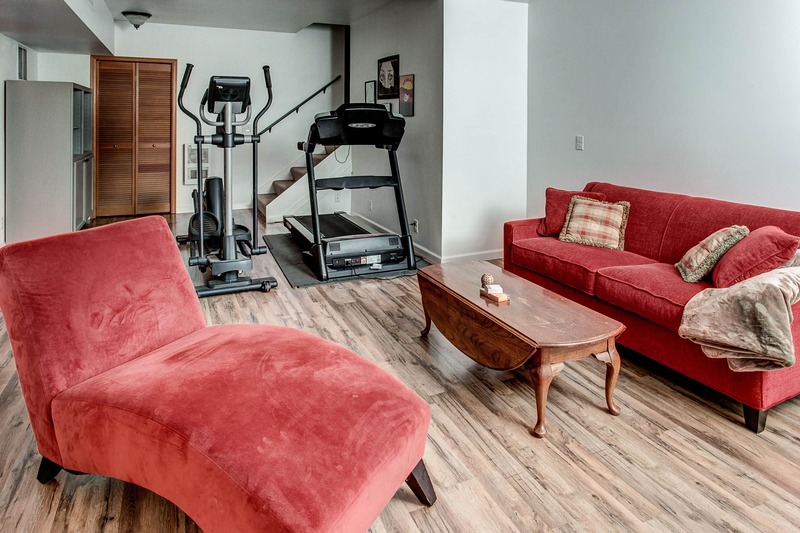 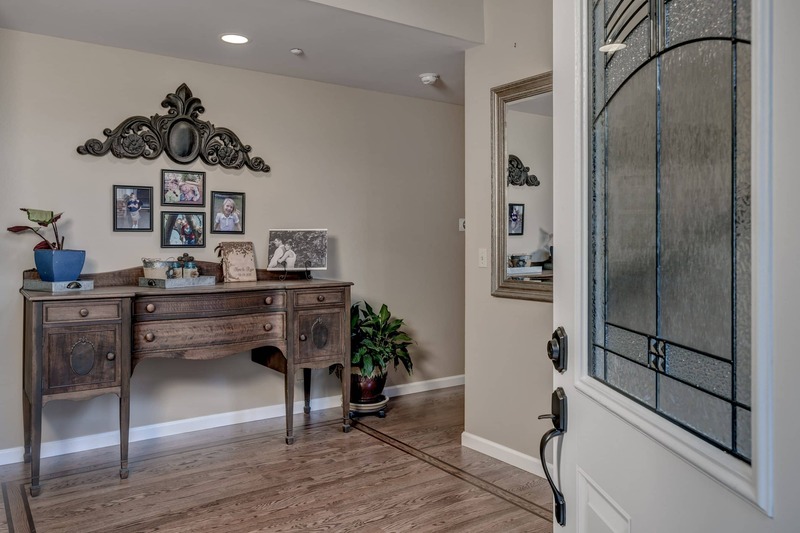 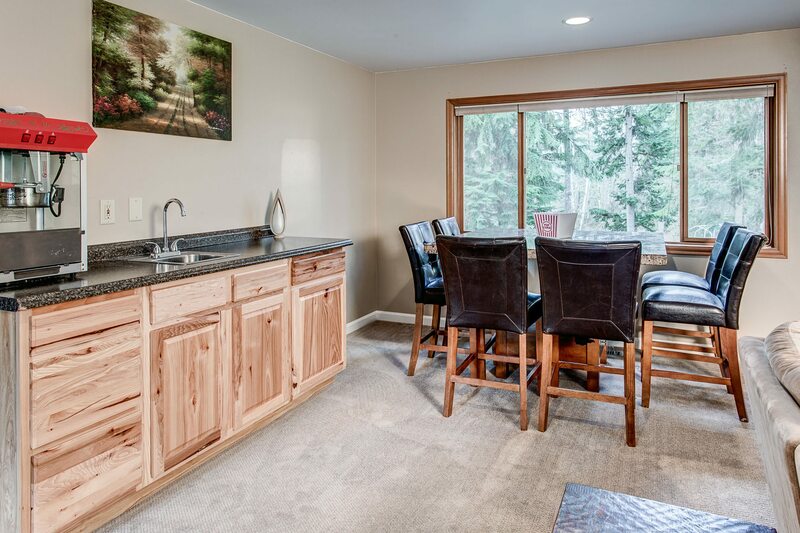 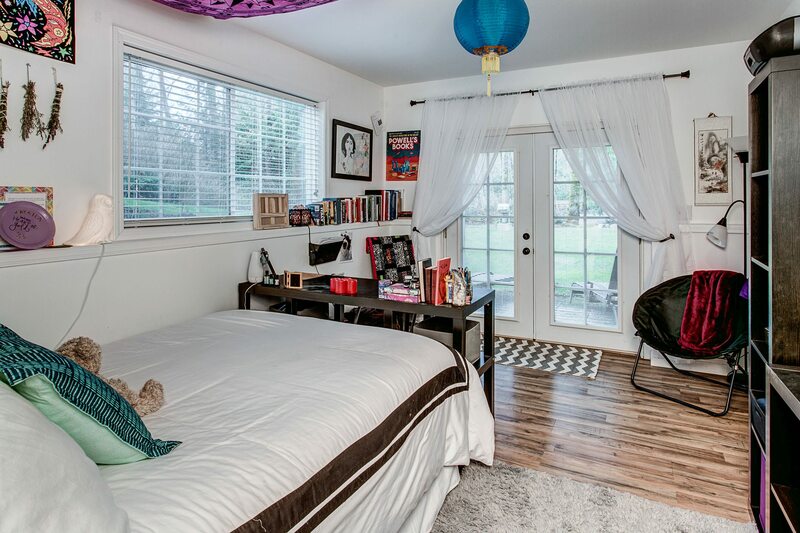 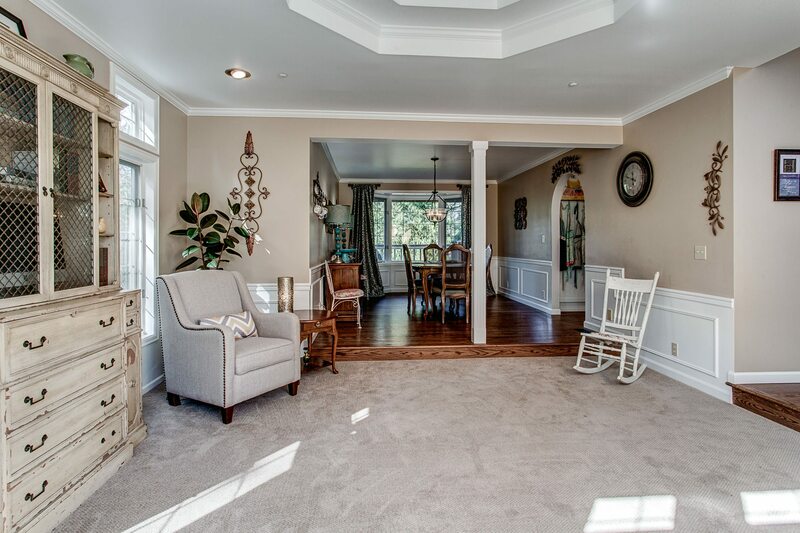 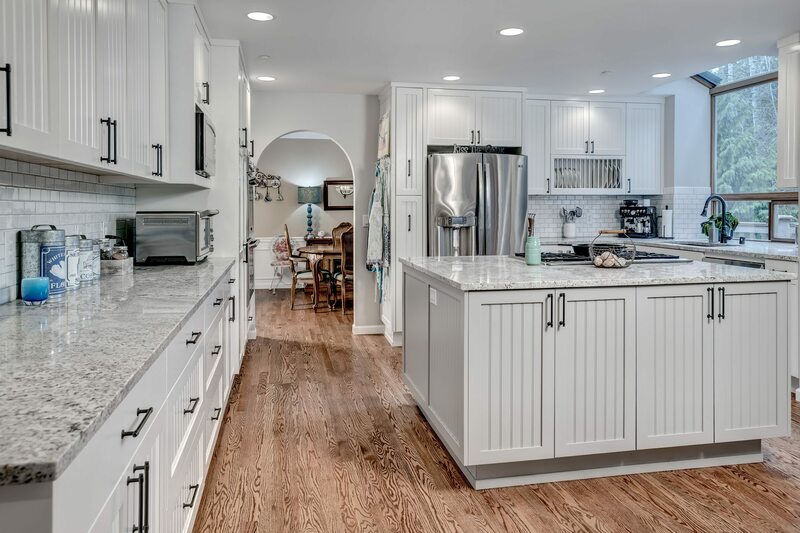 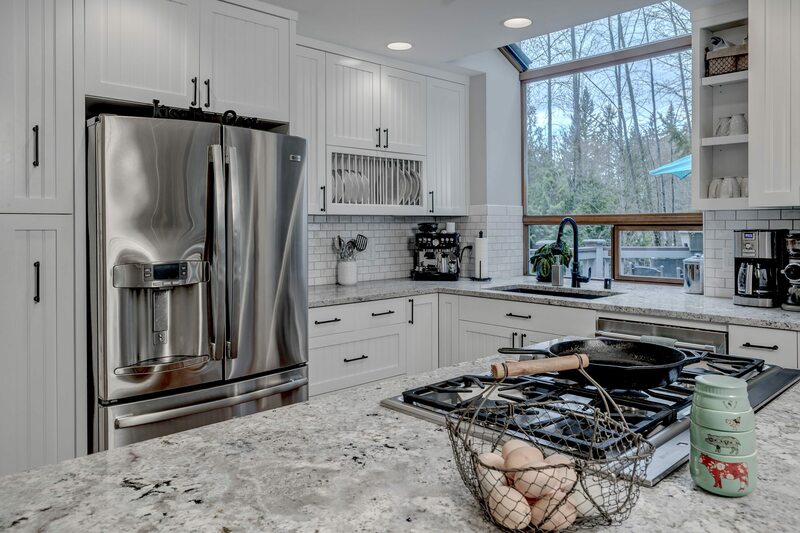 Then revel in crafting amazing meals in the sleek gourmet kitchen or entertaining on your spacious back deck. 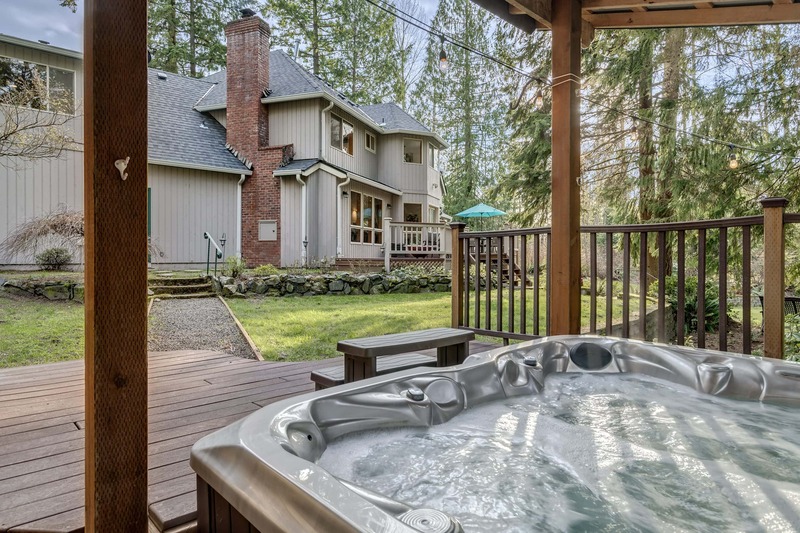 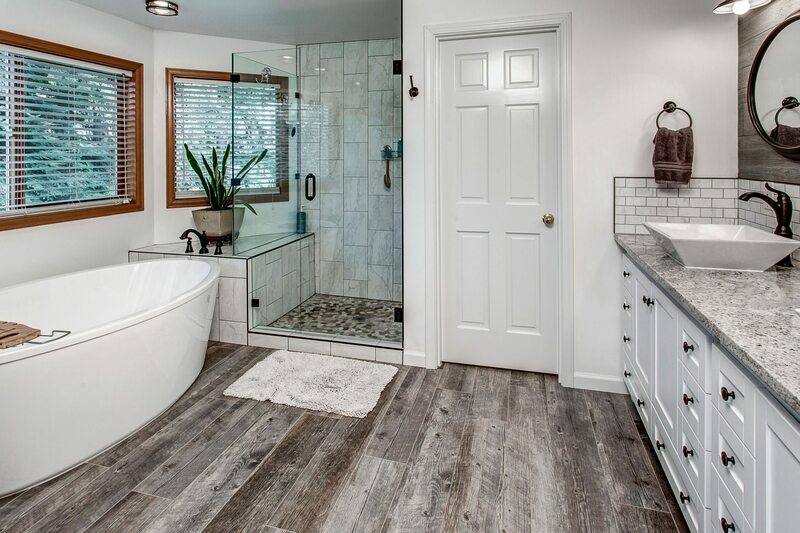 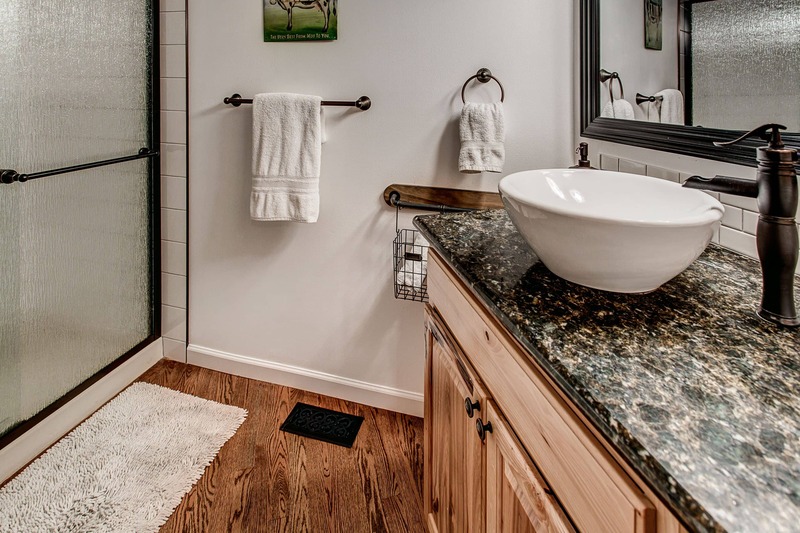 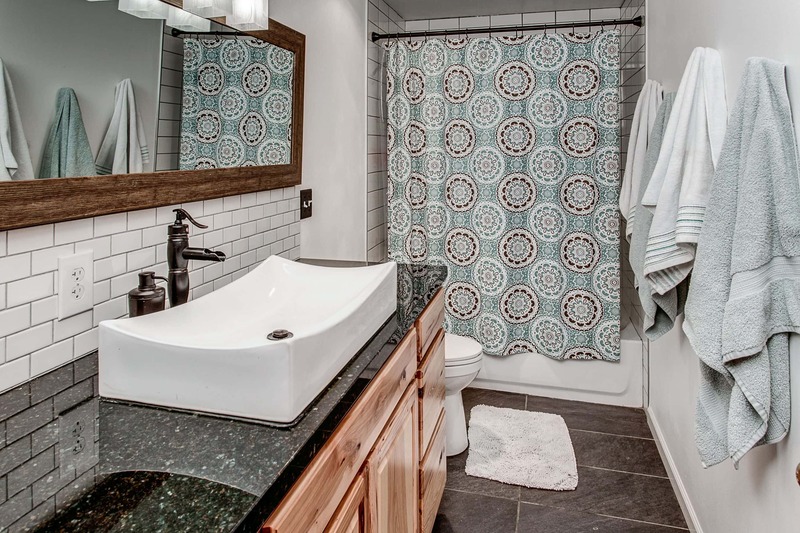 End those long days relaxing in the hot tub or master bath soaking tub with a glass of Rosé. 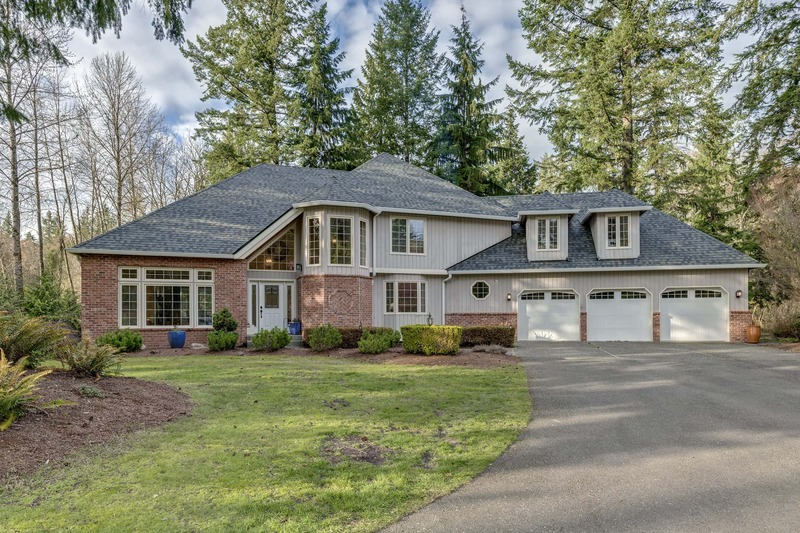 Situated in sought after Northshore School District and just minutes to Woodinville Wine Country - this stunning home will steal your heart!